Bardzo ciekawy pomysł i wykonanie! Tak trzymać! 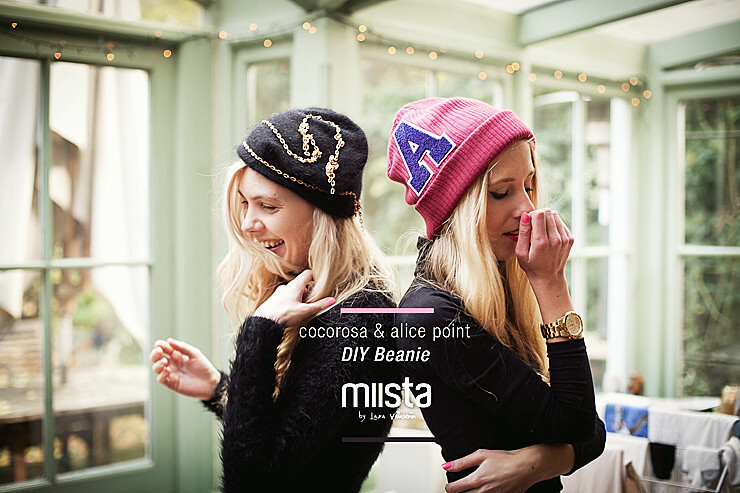 love these beanies, can’t believe they are diy’s, i have to try those out! Love this, will be trying it soon. what a pretty blog. Love this! Sending love from New York City, hope you are well. Please follow me! & like me on Facebook! If you have bloglovin, we should follow each other! Love this DIY! 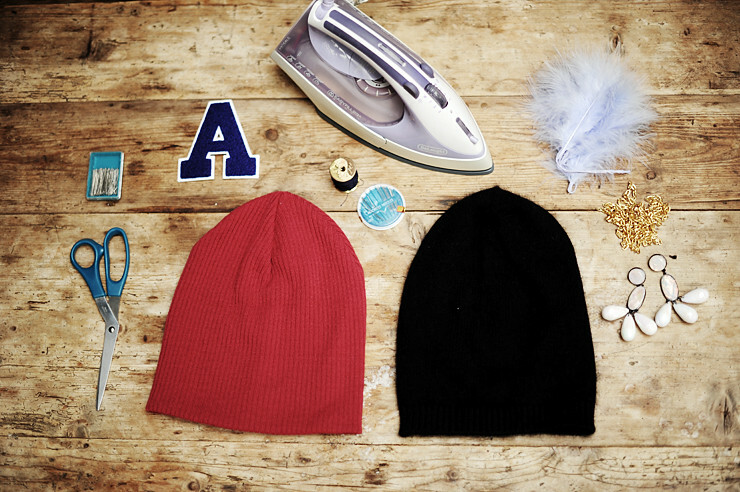 I’ve been thinking about doing some sort of DIY with a beanie lately since I’ve seen a lot around. No nareszcie coś DIY nie z ćwiekami 😉 świetnie Ci wyszło A jak Alice zawodowe! such a great and smart idea! looks good! The video is wonderful and that beanie is so perfect on you! So cool! I love yours, definitely going to have to DIY! Great idea! Might make one for my friend for xmas. I love your beanie I need to find these letters! The beanie that she had been wearing looks of cool with his design and color.i looks to shop these types of beanies for my wife. These look so cool! I would have never thought to spice up a beanie. a litte more on this subject? I’d be very thankful if you could elaborate a little bit further. Many thanks! wow! this is very beautiful 🙂 AMAZING!